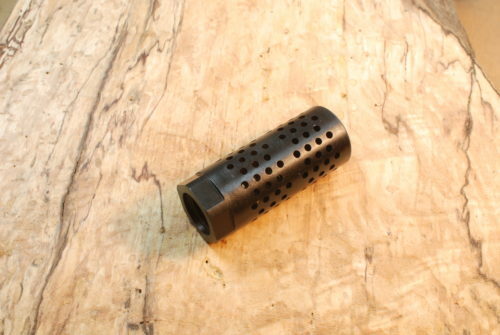 The HOLY MOLY .22 / 5.56 caliber is a muzzle brake and compensator combination. 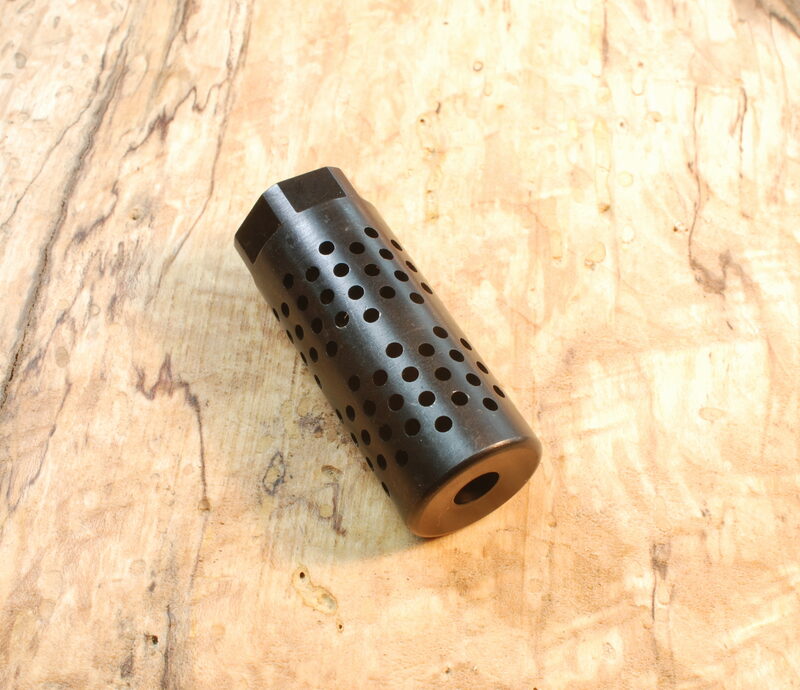 It virtually eliminates recoil and minimizes muzzle rise. 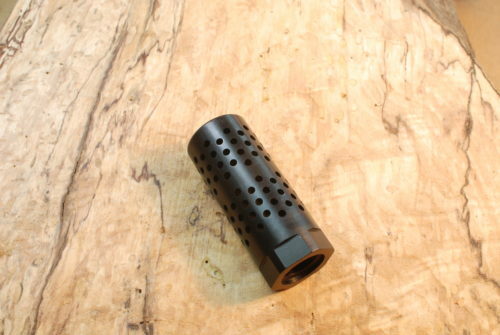 The unique combination of both braking and compensating features inspire shooter confidence and allows the shooter to make very fast follow up shots. 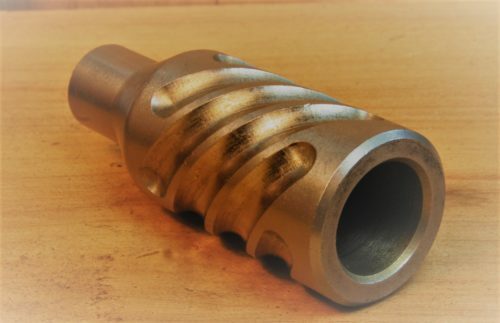 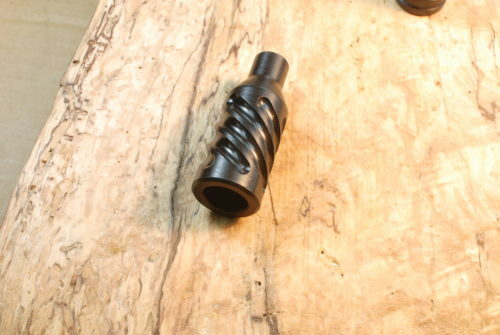 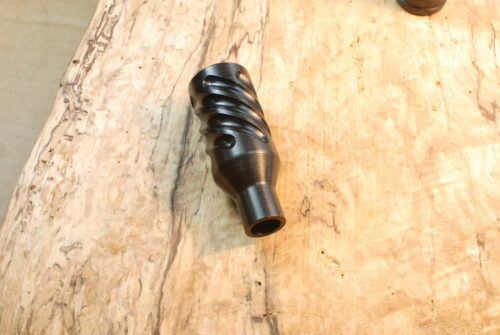 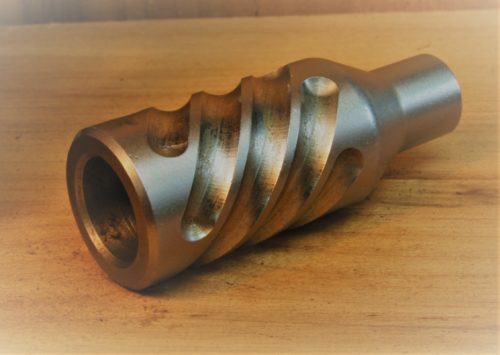 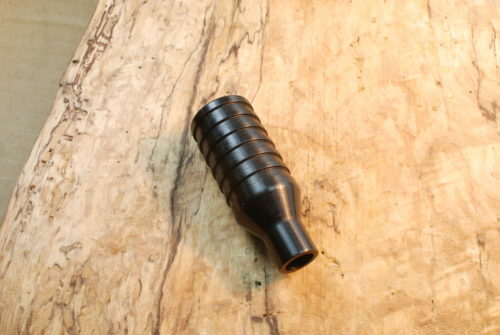 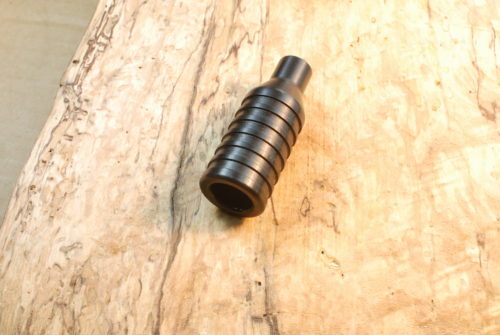 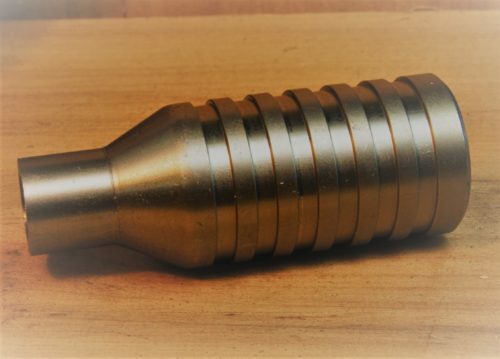 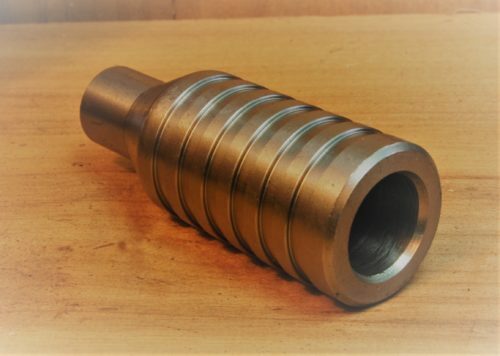 Its unique chamber geometries give it a very soft feel in the shoulder and the gas exit ports dimensions have been optimized and strenuously tested to give the utmost control to the muzzle and felt recoil. The Holy Moly .30 will make your highest power 30 caliber a pleasure to shoot time after time.